Moto G5 Plus is more or less like a bigger variant of the Moto G5. It is slightly bigger with a more powerful processor and more generous options for storage and memory. Moto G5 Plus supports up to 64GB built-in storage and up to 4GB of RAM. 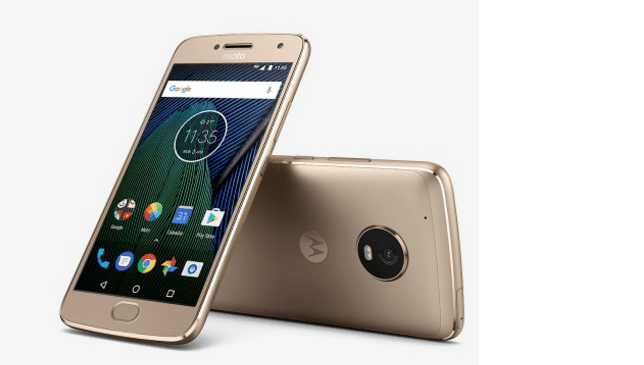 Moto G5 Plus sports a 5.2-inch IPS display with 1080 x 1920 pixels resolution. This is slightly bigger than the 5.0-inch display available on the Motorola Moto G5 and is protected with Corning Gorilla Glass 3. 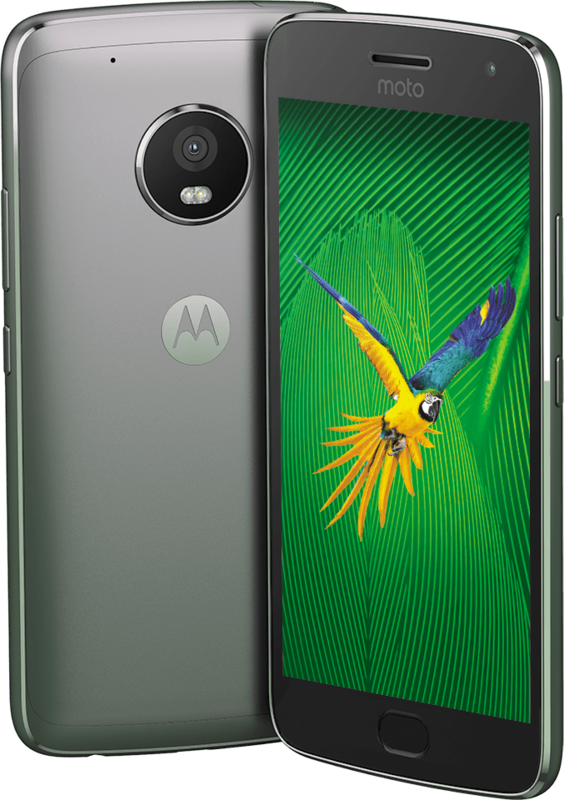 The Moto G5 Plus has a 12 megapixels rear camera and a 5 megapixels front camera. The rear camera offers dual-LED flash, auto-HDR, and Panorama. Display flash is provided for the selfie camera. Depending on your region, the Moto G5 Plus will support recording full HD (1080p) or 4K (2160p). The US models support 4K, while European models support full HD. Moto G5 Plus runs Android 7.0 (Nougat) on the Qualcomm Snapdragon 625 chipset with a 2.0GHz octa-core processor. You have the option of choosing between 32GB or 64GB built-in storage. RAM options include 2GB, 3GB, or 4GB. Moto G5 Plus supports dual-band Wi-Fi, Bluetooth 4.2, microUSB 2.0, 4G LTE, and a front facing fingerprint sensor. It also offers NFC in some countries. 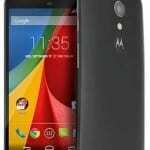 Moto G5 Plus will support 4G LTE on MTN, Glo, NTel, Smile, Etisalat, and InterC in Nigeria. Moto G5 Plus is available in Nigeria, Ghana, or Kenya. It began its global launch in March, 2017 starting at a price of $229. 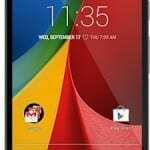 You can buy the Moto G5 Plus at leading online stores in your country. Moto G5 Plus Price in Nigeria ranges from 85,500 Naira to 120,000 Naira depending on your location in the country.